Monica Magadi, who joined the University in July 2012, focuses on international empirical research in the area of social science and health. She has published extensively on reproductive health in sub-Saharan Africa, including maternal/child health, HIV/AIDS, and adolescent sexual and reproductive health. With a background in statistics and demography, she has an inclination towards quantitative research methods, including multilevel modelling. However, she has experience in qualitative social research as well, and has implemented a number of reproductive health research projects utilizing mixed methods. Before joining the University of Hull, Monica was a Reader in Social Research Methods at the Department of Sociology, City University London (2007-2012); a Research Fellow at the Centre for Research in Social Policy (CRSP), Loughborough University (2004-2007); a Senior Research Fellow at the Southampton Statistical Sciences Research Institute (S3RI), University of Southampton (2002-2004); a postdoctoral Research Fellow with the African Population and Research Centre (APHRC) of the Population Council (1999-2002); and a Lecturer of Demography and Statistics at the Population Studies and Research Institute (PSRI) of the University of Nairobi (1993-2002). 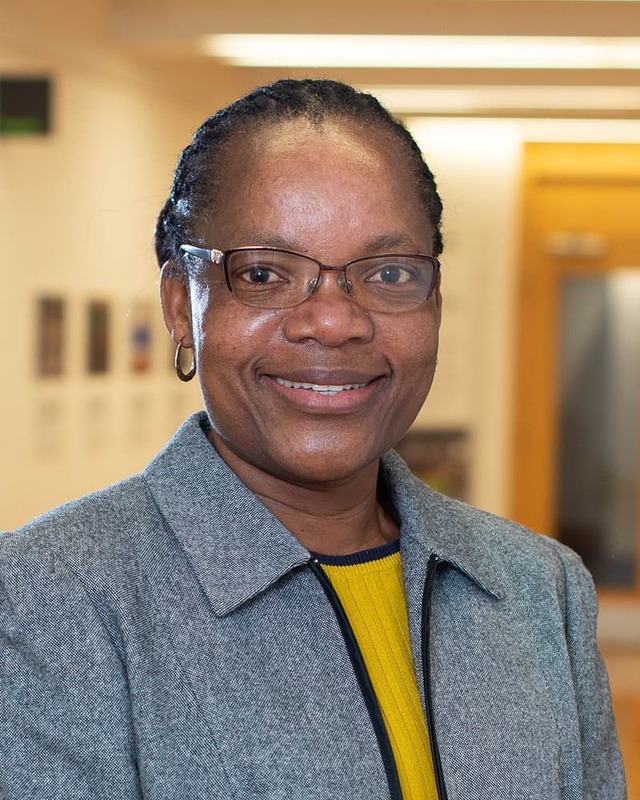 Her academic background is in social statistics and demography, having done her PhD in Social Statistics (University of Southampton, 1999), MSc in Demography (University of Nairobi, 1989) and BEd in Mathematics and Statistics (Kenyatta University, 1987).